The FloodShark music - An enigmatic producer/composer turned cartilaginous thresher suring the sonic waves with an ecelctic musical style. A Florida-based producer/composer turned digital, cartilaginous thresher surfing the sonic waves with an eclectic musical style. After spending its first 8 years in Riyadh, Saudi Arabia, followed by the next 10 in coastal Virginia, the Shark's taken residency along the continental shelf of the Sunshine State. 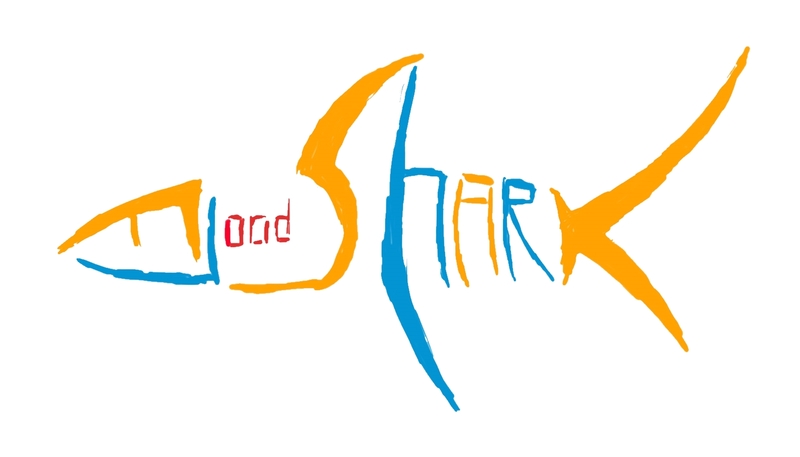 The Shark's music lies on the more experimental side of electronic, featuring a modern fusion of ambient, plunderphonics, hip-hop, and Western classical. Musical themes include lost and lasting love, political and social resistance, the realities of environmental degradation, and the omnipotence of nature, among others.